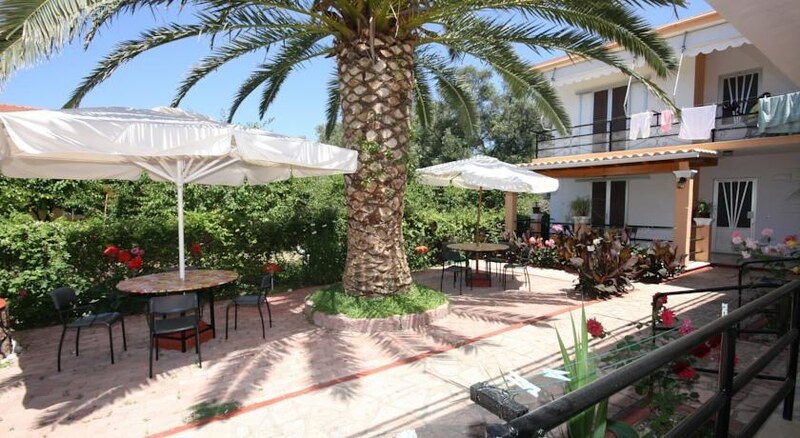 Kostas Apartments is located in one of Corfu's most beautiful towns, Sidari; situated in the North of the Island. Sidari is a lush, emerald harbour town filled with turquoise water, sprawling olive groves and endless sandy beaches just waiting for your holiday to start. The apartments are situated on the western side of Sidari, along the sandy beach of Saint Yannis (200 meters). 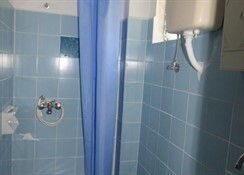 The complex has been successfully running for 10 years and it has accommodated travellers from all over the world. Kostas Apartments is the perfect starting point to enjoy an unwinding holiday in Corfu and that is also filled with adventure and unspoiled natural settings. The complex is centrally located and you can find a public swimming pool just 20 meters away along with some restaurants, bars, shops and mini markets around 700 meters from the premises.